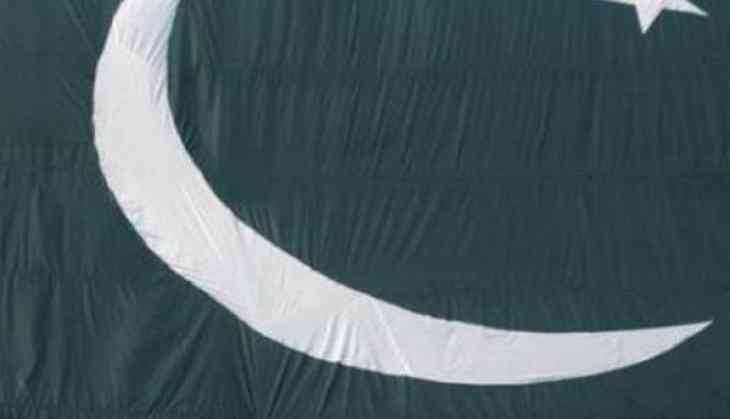 Pakistan is likely to hold its general elections on July 27. President Mamnoon Hussain will formally announce the date for elections next week. According to the Dawn, the Pakistan constitution states that elections for the national and provincial assemblies">assemblies are to be held within 60 days following the day the term of the assemblies">assemblies expires. The five-year constitutional term of the national and Punjab assemblies">assemblies will end on May 31, while the assemblies">assemblies for the provinces Sindh, Khyber Pakhtunkhwa and Balochistan will complete their terms on May 28. According to the Election Commission of Pakistan (ECP) sources, "A single date for the polls is to be announced for the elections. They will be held before July 28." ECP, citing, Pakistan's Elections Act, 2017, explained that the president is entrusted with the task of announcing the election date after consulting the ECP. The body is required to announce the schedule for the polls within seven days after the announcement of the election date, the report quoted an unnamed senior official of the ECP, as saying.